Jeff Kushner applies the knowledge garnered in a twenty-year career in Finance to efforts in the Not-for-Profit and Social Innovation spaces. He has a particular interest and expertise in the leadership and development of social impact enterprises and the individuals that lead them. 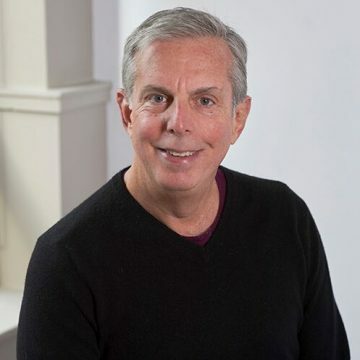 Mr. Kushner serves in leadership roles in a number of ventures including as a board member of Social Venture Partners, Boston and Prospect Hill Academy Charter School where he is the Chairman of the Board of Trustees. He also serves as Board Chairman of GRIT Inc., a Boston based social venture that designs and builds mobility devices. Jeff is also a member of Town Meeting in Brookline, Massachusetts where he resides with his wife and daughters. In addition to the roles above, Jeff is an active angel investor and mentor, working with diverse organizations such as Launchpad Venture Group, Harvard Ilab, and Social Innovation Forum. Prior to receiving his MPA from the Kennedy School of Government in 2014, Jeff held a number of leadership roles in the financial services sector, most recently serving as the CEO of BlueMountain Capital, Europe. Jeff also holds an MBA from Columbia University in New York and a BA in History from the University at Albany.